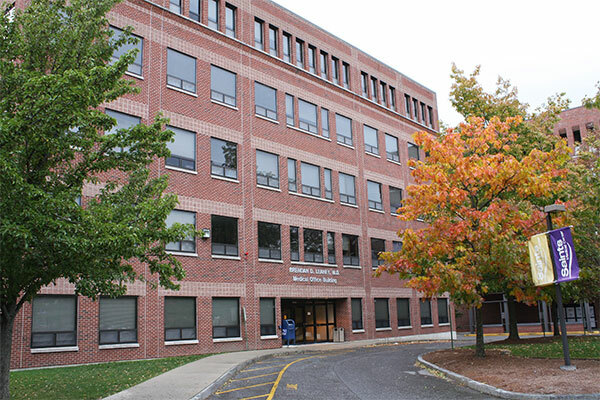 Our Lowell office is conveniently located in the professional building right next to the Saints Campus of Lowell General Hospital. Complimentary parking is located in the parking garage directly across from the office. Directions: Take 495 N or S to Exit 38 (Route 38); turn right and drive for 2 miles, bearing right at the fork; turn left onto East Merrimack Street and take the first right to access garage entrance. Park in the garage, then cross the road to enter the Brendan Leahey Medical Building. Lowell Oral Surgery Associates is on the fourth floor. 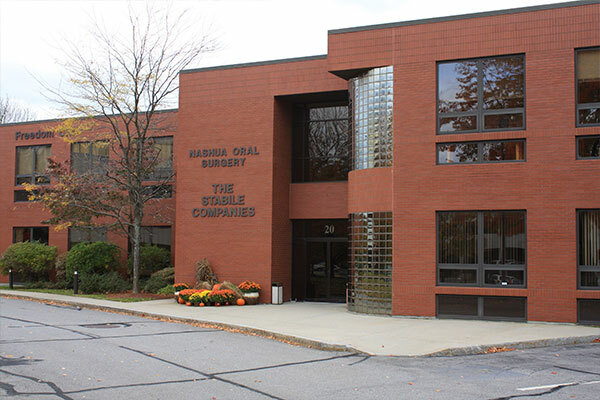 Our Nashua office relocated in 2010 into a brand new facility. This office is conveniently located just off Amherst Street (101). Free parking is available adjacent to the building. Directions: Take Route 3 N or S to Exit 8; follow exit road to the end and turn left onto Amherst Street (Route 101A). Take right at first light onto Cotton Road and bear right. Our office is in the second building on the left, second floor. Our newest office, opened in October 2015, is located close to both 495 and Route 3 and provides a convenient option for patients in Westford, Groton, Littleton, Carlisle, Concord, Billerica, Burlington and other surrounding communities. 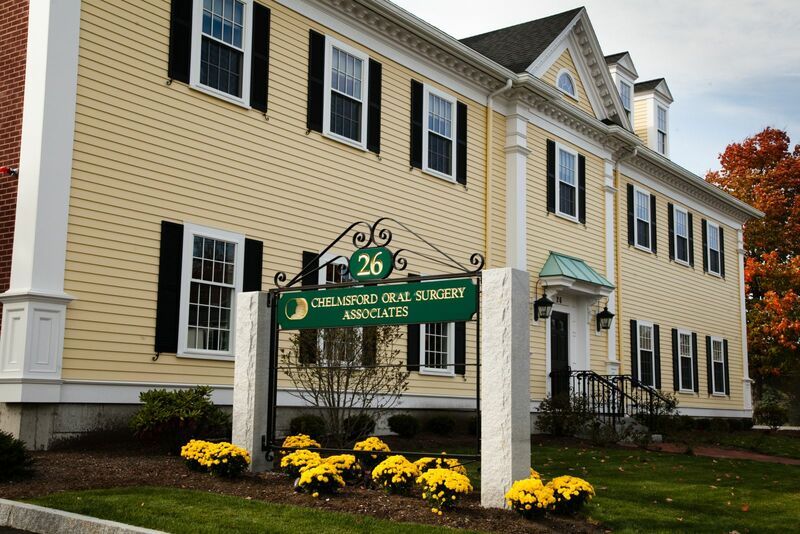 Our largest office, Chelmsford features over 2,800 square feet of space devoted exclusively to patient care. Free parking is available right outside our building, and patients can enter from either the front or back door. From the North on 495 - Take exit 34, 110 W, for .7 miles, turn right onto Fletcher Street, and in .3 miles turn right onto North Road. Our office is the third building on the left. From the South on 495 - Take exit 33, North Road/Route 4S, and our office is .4 miles on the right. From the North on Route 3 - Take exit 32, Route 4, and merge into Route 4/North Road, bearing to the right. Our office is 1.7 miles on the right. From the South on Route 3 - Take Route 129W, exit 29, toward Chelmsford and merge onto Billerica Road. After 2.4 miles, merge onto Route 4 and our office is .2 miles on the left.